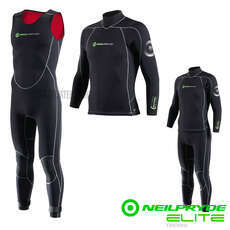 Wetsuits are extremely important when it comes to the safety and performance when dinghy sailing. 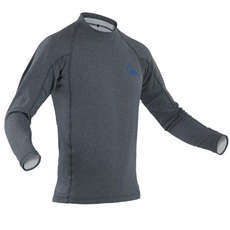 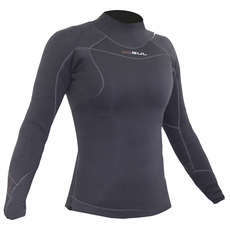 Dinghy wetsuits work by trapping in a layer of water between the neoprene and your skin allowing it to form a warm layer and stop you from getting cold. 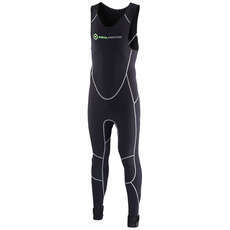 At Coast Water Sports we stock a fantastic range of dinghy wetsuits combos, mens dinghy wetsuits and womens dinghy wetsuits. 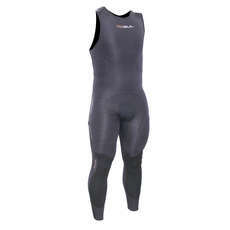 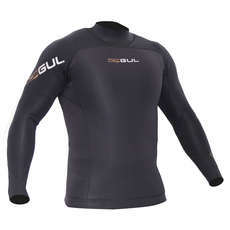 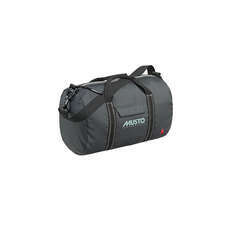 Shop today for all leading wetsuit brands such as Zhik, Musto & Gul.